Join the 2018 International Quant Championship! 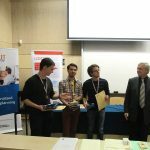 Join the 2018 INTERNATIONAL QUANT CHAMPIONSHIP! This global, team-based competition is part of the WorldQuant Challenge and involves creating mathematical models that, when used in combination with historical data, seek to predict price movements of securities and various financial instruments. The competition will provide numerous incentives including potential opportunities for full-time positions, internships and consulting roles with WorldQuant. We believe this will be a great opportunity for your students to apply the knowledge they have acquired from your lessons in a dynamic simulated environment. WorldQuant is a quantitative asset management firm with over 600 employees spread across more than 25 offices in 15 countries. We also engage over 700 research consultants, many of which are university students. 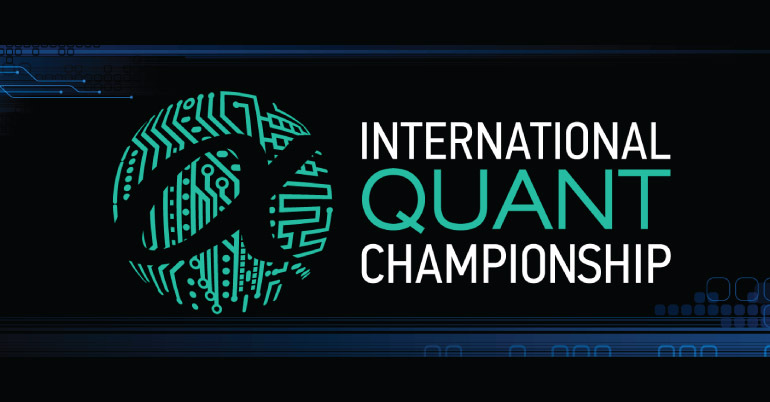 The International Quant Championship is a team-based competition. Individuals can build a team of 3 to 6 individuals from their university and compete initially at the local university level. Then, if a team performs well, they may be invited to travel to the regional/country semifinals, and finally the global finals in Singapore if their team qualifies! In addition, special one-time stipends (from a total potential pool of up to $100,000) may also be available to qualifying top performers who become research consultants, interns or employees of WorldQuant! Click here to learn more and register a team today. A series of online information sessions will be conducted in the near future, all of which will be posted on the Events calendar in WebSim. We hope you will share these details with your students as well as others within your university and look forward to cheering them on toward success!